The Department of Periodontics offers a myriad of diagnosis and treatment options for various types of gum diseases. The treatment ranges from basic oral prophylaxis (scaling and polishing) to advanced complex surgical procedures. The branch of Public Health Dentistry deals with more of general dentistry at the out-reach levels and also with research on oral health care. The department undertakes both undergraduate and postgraduate level programs. 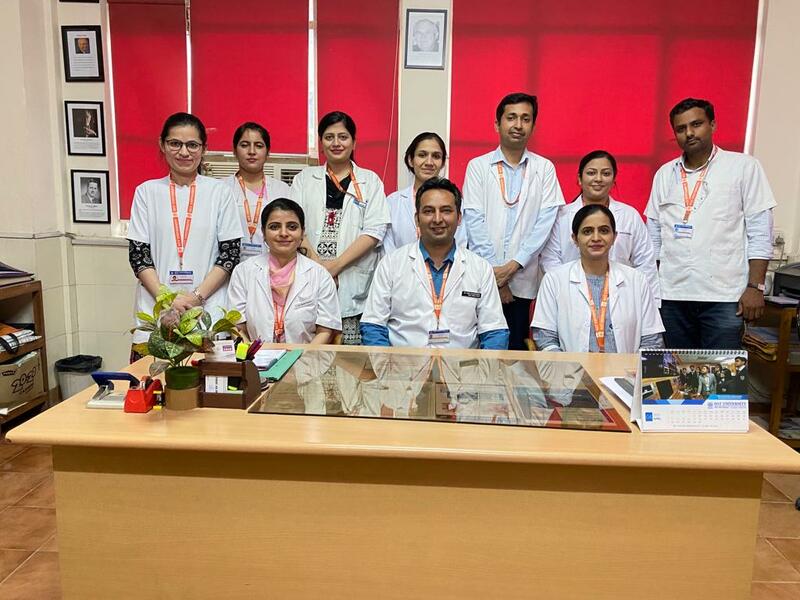 Oral and Maxillofacial Pathology is a specialized branch of dentistry that includes diagnostic procedures like cytology, histopathology and blood investigations and also provides a broad understanding of the pathophysiology and behaviour of disease.